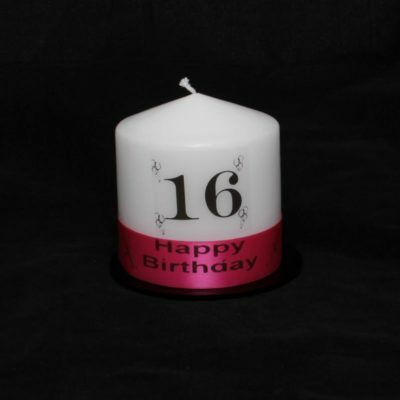 Nothing ignites excitement quite like a party or special celebration. 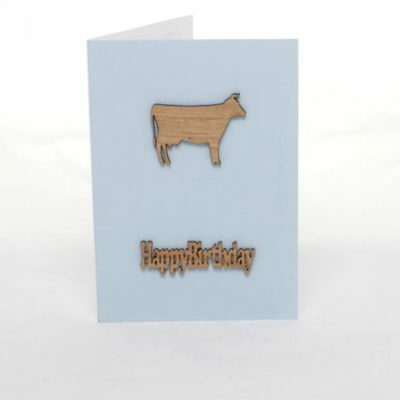 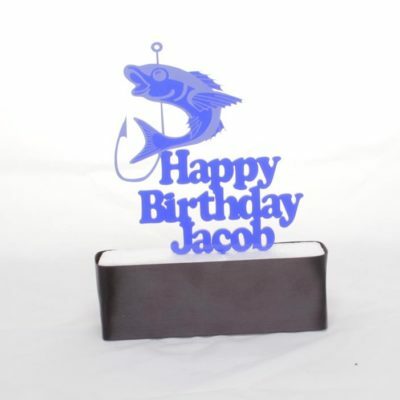 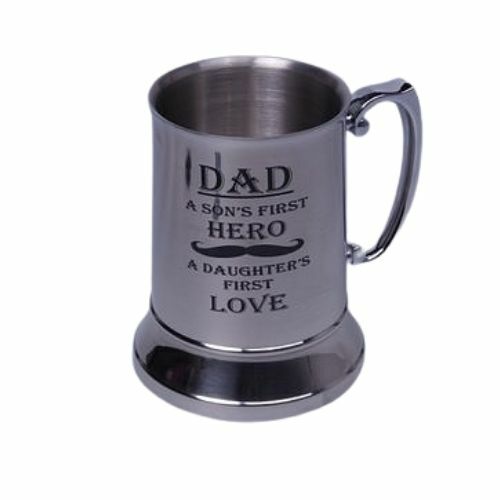 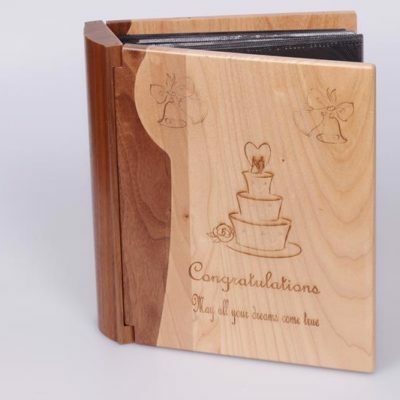 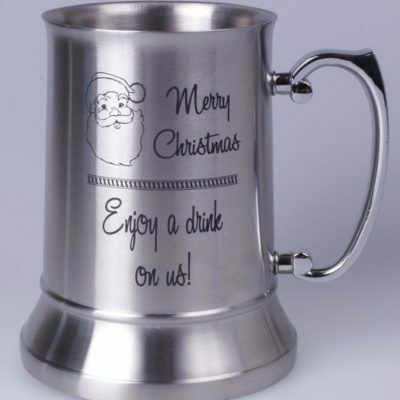 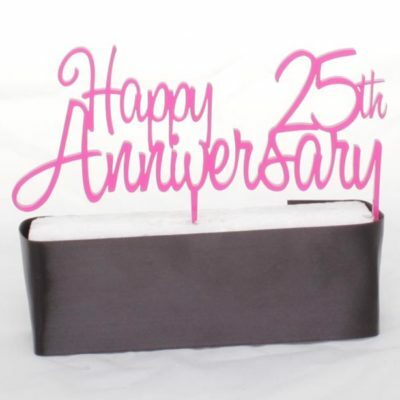 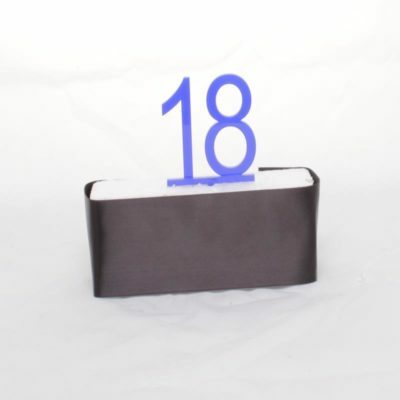 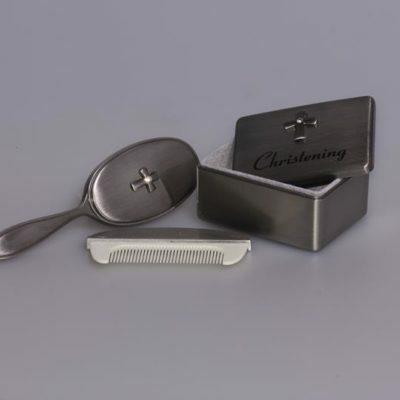 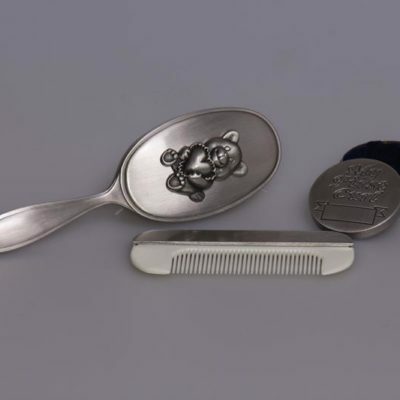 Here at Colac Gifts & Engraving we like to assist with your planning and preparation as much as possible, which is why we can nearly personalise anything from cards, sashes, candles, cake toppers any many other gifts. 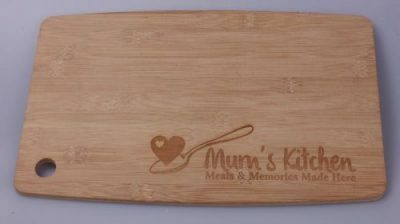 We have many items perfect for baby’s, birthday parties, engagement parties, weddings, anniversary’s and more. 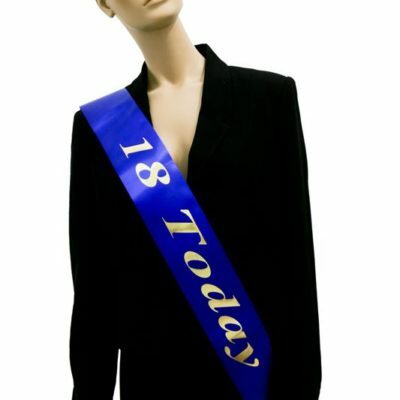 Contact us to help you personalise your special occasion.